Two Israeli physicists are among the top 10 scientists to be awarded the U.S. National Medal of Science by President Obama. Two Israeli physicists are among the top 10 scientists to be awarded the U.S. National Medal of Science by U.S. President Barack Obama in mid-November. 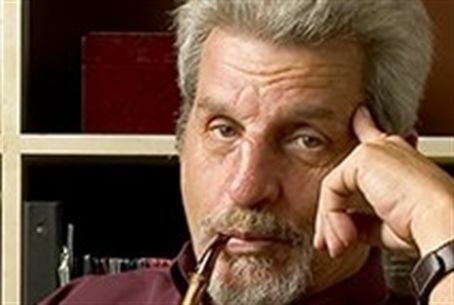 Yakir Aharonov, a professor at the Chapman University in California, will be honored for his work in quantum physics. Prof. Amnon Yariv, of the California Institute of Technology (CalTech), will be noted for his work in photonics and quantum electronics that has helped developments in optics and light wave communications. "The extraordinary accomplishments of these scientists, engineers and inventors are a testament to American industry and ingenuity," President Obama said. "Their achievements have redrawn the frontiers of human knowledge while enhancing American prosperity, and it is my tremendous pleasure to honor them for their important contributions." Prof. Aharonov, born in Haifa, is a professor emeritus at Tel Aviv University and president of the Israeli Institute for Advanced Research. He is a graduate of Technion University and taught in several American Universities, including Yeshiva University. "I feel very honored," Aharonov told the Orange County, California Register. "It's a real distinction, and I think it's nice that finally someone from a small university got it. So many people from major universities get it. It's quite a change." Prof. Yariv, 80, grew up in Tel Aviv and served in the Israeli army from 1948 to 1950, when he began studying at Technion. He was invited by Tel Aviv University in the 1970s to join the Sackler Institute of Advanced Studies.